AB de Villiers is a South African cricketer, who plays as a right-handed batsman for South Africa national team. He is a former captain in all formats for national team. He holds many batting records, including the world's fastest ODI 50, 100 and 150, the fastest Test century by a South African and the fastest T20I 50 by a South African. He has been rated as the number one batsman in Tests and ODIs on several occasions. He is also among one of the marquee players in T20 Global League. 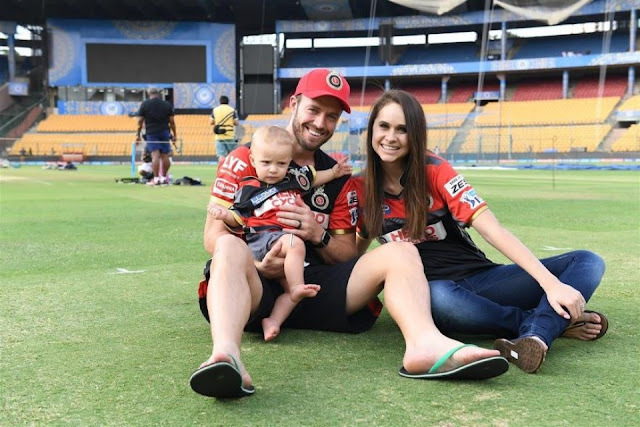 AB de Villiers was born on 17 February 1984 in Warmbad, Transvaal Province, South Africa to Abraham B de Villiers and Millie de Villiers. He has two older brothers named Jan de Villiers and Wessels de Villiers. He did his schooling from Afrikaans Boys’ High School, in Pretoria, South Africa with fellow teammate Faf du Plessis, who is the current captain of South Africa national team. Beside cricket, he also excelled at golf, rugby and tennis in his youth. 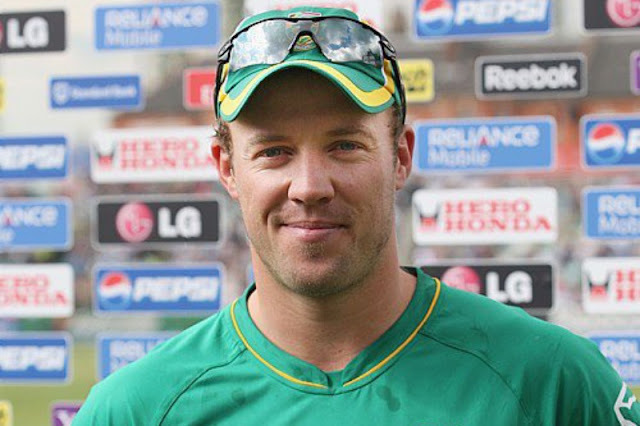 AB de Villiers started playing cricket for the Titans in 2003. The next year, he played for Carrickfergus Cricket Club in Northern Ireland as an overseas player. He made his international debut as a wicketkeeper-batsman in a Test match against England in 17 December 2004. He first played an ODI in 2 February 2005 against England. In 2006, he made his T20 international debut. He played in the Indian Premier League (IPL) for the team Delhi Daredevils and later Royal Challengers Bangalore. He is one of the most successful batsmen in the Indian Premier League.